It’s springtime once again! 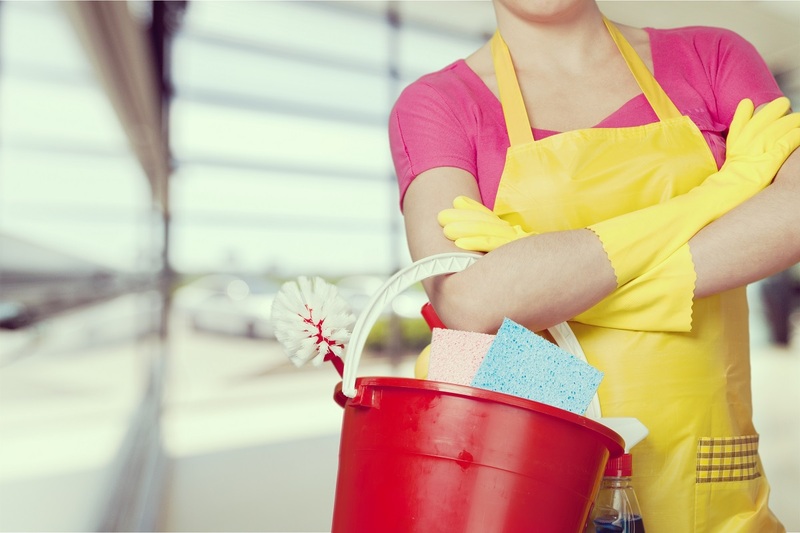 For most people, this is the perfect time for cleaning and tidying up every nook and cranny of their homes, especially those parts that don’t get much attention during the rest of the year. 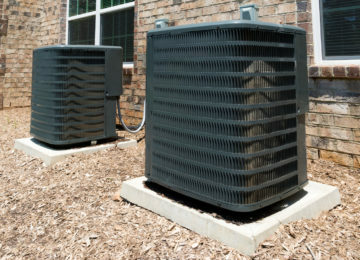 More importantly, this is the best time for an HVAC maintenance routine. Why? 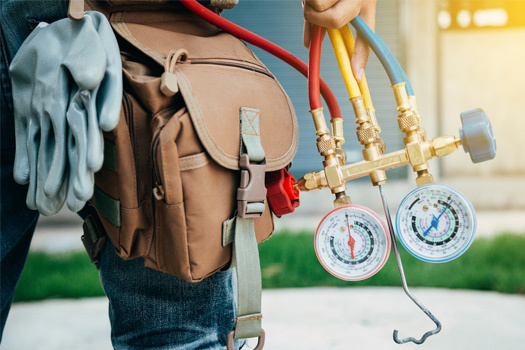 Well, by including your cooling and heating system in your annual spring cleaning routine, you can stay comfortable in the upcoming summer months and save yourself from expensive yet totally avoidable Roswell HVAC repair services. Doesn’t that sound great? A little goes a long, long way so roll up your sleeves and get ready to get some elbow grease! 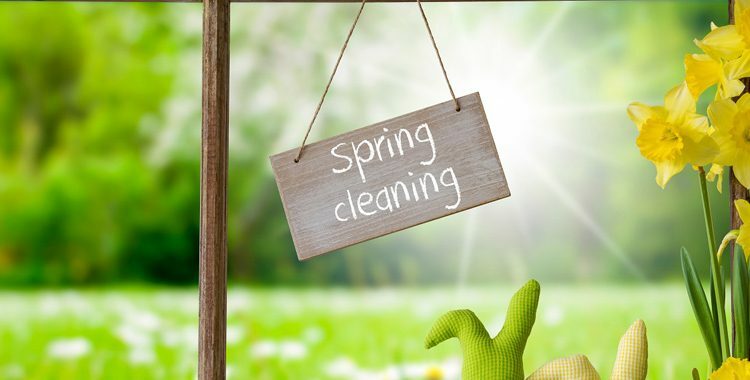 With these simple spring cleaning tips, you can be sure that your cooling and heating units will be in peak condition throughout the year. Change your filters. Your filters work hard in keeping undesirable elements (e.g. dust, dirt, pollen, mold spores, animal dander, etc.) out of your home. Tasked with such a tough job, your filters will eventually get dirty with constant use so they need to be cleaned and/or replaced on a regular basis. For optimal performance, consider having your filters replaced every month or at least replace them once every three months. 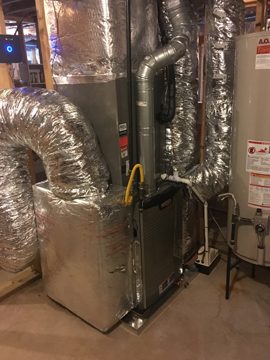 Aside from contaminating the air inside your home, a dirty filter can reduce airflow inside the system, make it work harder than it should and increase the risk of premature failure. When this happens, be prepared to pay for expensive repairs or worse, get ready to buy a new unit. Clean the exterior unit. 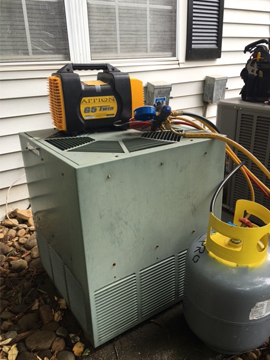 Since the air compressor unit is located outside the home and has been left to fend for itself during the long, harsh winter, it can easily get clogged with dirt and debris. 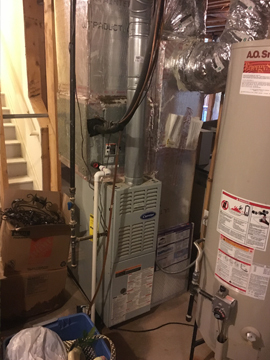 Like what we said earlier, a dirty HVAC system affects indoor air quality, creates health risks in the home, reduces the efficiency and adds stress on your cooling and heating units and makes them more susceptible to breakdowns. If you want to avoid all these, give the outside unit a good spraying at least once a year to remove dust and debris stuck on the side and on the fins of the unit. Seek expert help. 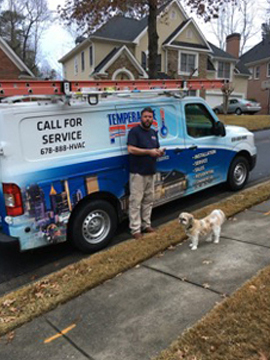 This is the best time to call in the experts for routine Roswell HVAC repair services and maintenance so call TemperaturePro North Atlanta and let our expert technicians address all your HVAC spring cleaning and repair needs. 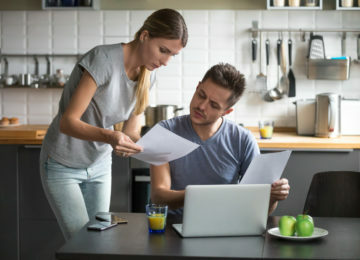 If you want to take a more proactive approach and fix your HVAC problems before they get more serious, consider availing one of our effective and affordable maintenance plans. With summer just around the corner, you don’t want any unwanted surprises to spoil the fun. 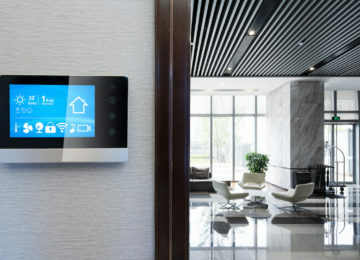 What you need is to keep your air conditioning performing at its peak at all times. We can do that for you – and more! 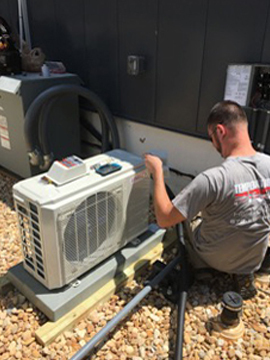 Our NATE-certified technicians will do routine inspections and make sure everything is in great working order. 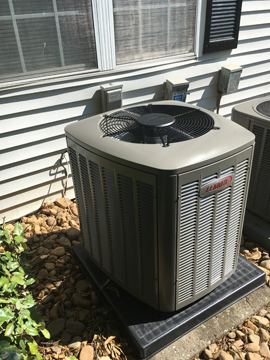 Your comfort means the world to us so pleasecontact us or give us a call at (678) 335-4769 for any questions, comments or suggestions that you may have.